Today, Ubisoft announced that Might and Magic X- Legacy DLC ‘The Falcon and the Unicorn’ will be made available for €6.99. 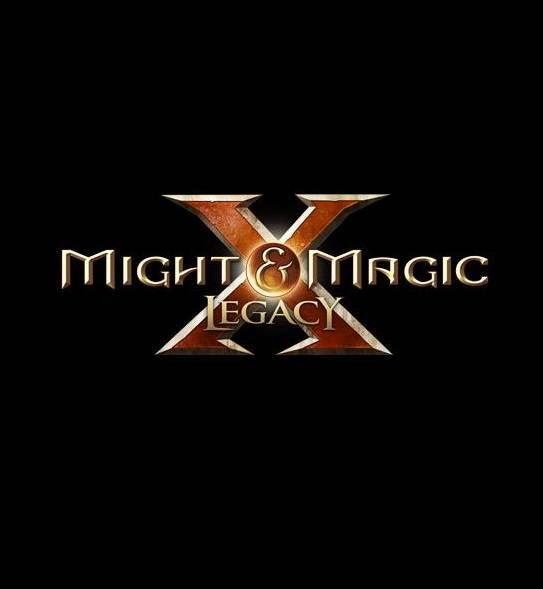 Owners of might and Magic X: Legacy will get the DLC for free. 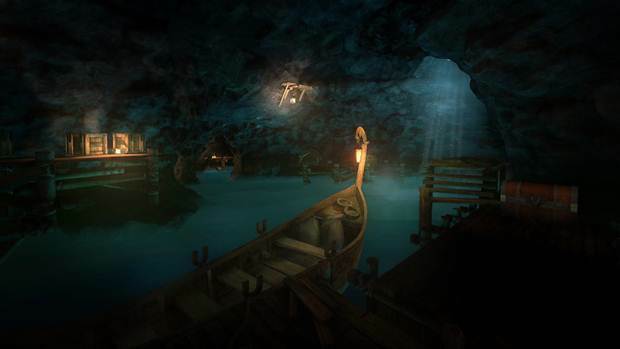 The DLC brings in a large amount of new content, which includes an exclusive quest line, two new dungeons, and an all-new array of enemies from the iconic Haven faction. All of this comes together to create 5 hours of brand new gameplay, giving players more of the classic first person turn based RPG goodness that they have come to expect. Might & Magic X – Legacy is available on Windows PC. The Deluxe Edition is available for €29.99, both digitally and at retail channels, with the Standard Edition being available for €24.99 digitally only. The game is published and distributed by Ubisoft. Do you play the title? What do you think of it? Let us know in the comments.